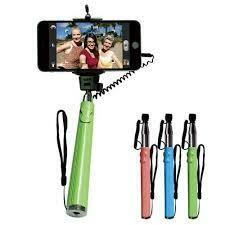 Looking for that perfect gift for the friend or family member who is always snapping shots of themselves and others? Look no further. Upgrade their experience with some great gadgets that will make photos and movies even more fun to take. 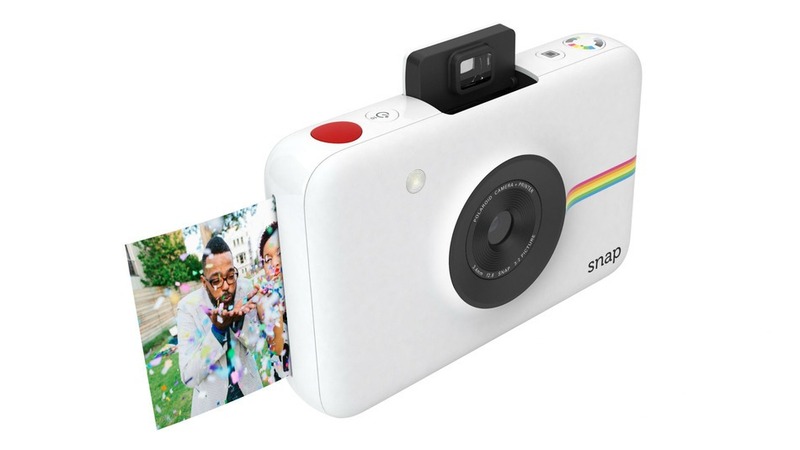 The Polaroid Snap brings us back to the days of Polaroid cameras; those fun instant cameras that you use to take photos that print out in seconds. Gone are the days when you’d shake a picture to get it to develop-the newer versions of the Polaroid have been upgraded. This handy, fun camera takes 10-megapixel photos and there are filter options, too. Prints pop out immediately with several different border options. Turn any smartphone into an old time movie projector with a classic, retro-inspired cardboard projector box. Easy to assemble, this cool little gadget makes it easy and fun to project images and videos onto any wall for viewing. 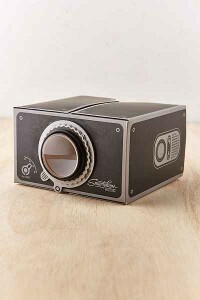 This projector works with all types of smartphones, and is a fun find for photo and film buffs. Want to have hard copies of your favorite smartphone snaps? It’s not a problem with an instant smartphone printer. 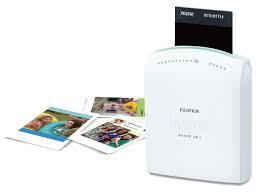 The Fujifilm Instax Share printer is a wireless printer that uses Bluetooth to connect to your phone without cords. Use the accompanying app to send photos to the printer and voila! Your photos print instantly, in seconds. You can make as many copies of photos as you desire, and use the app to share your photos to social media sites too. Works with Android and iPhone models. 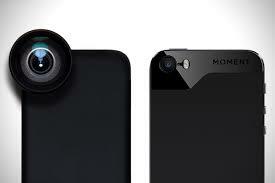 Take professional quality photos with the Moment lenses for your smartphone. You can either purchase a lens to snap on your smartphone, including wide lenses, macro lenses, or tele lenses, or you can buy a Moment case, which features a case with a built-in shutter button and lens. 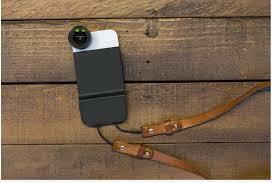 There’s also an attachment to secure a strap, turning any smartphone into a cool camera for on the go photos. The Looq DG Selfie Stick is the perfect selfie stick for those who love taking selfies. Shoot from multiple angles with this versatile, extendable stick that gives you up to 41.7 inches to shoot from. The Looq works with all phones less than 3.35 inches, and you can shoot wide angles from any length. The stick is convenient enough to carry with you, and small enough to tote. Includes a button for easy snapping. What gifts are on your list for the budding photographers in your life?